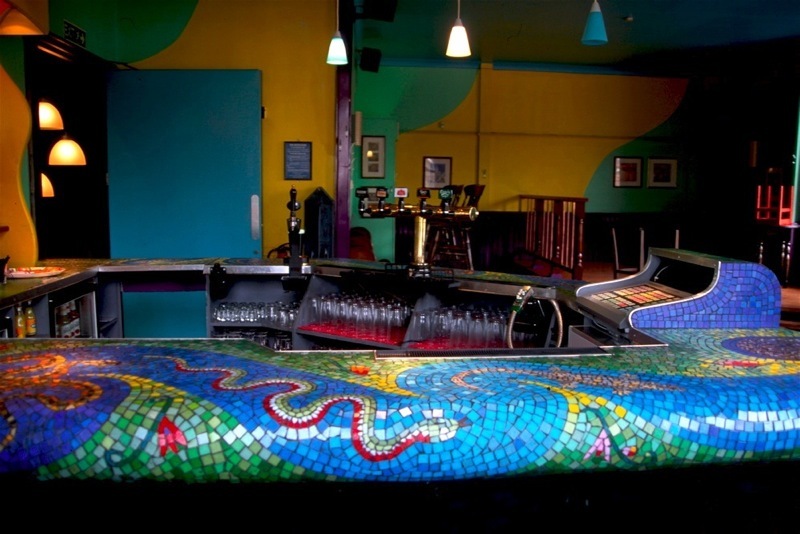 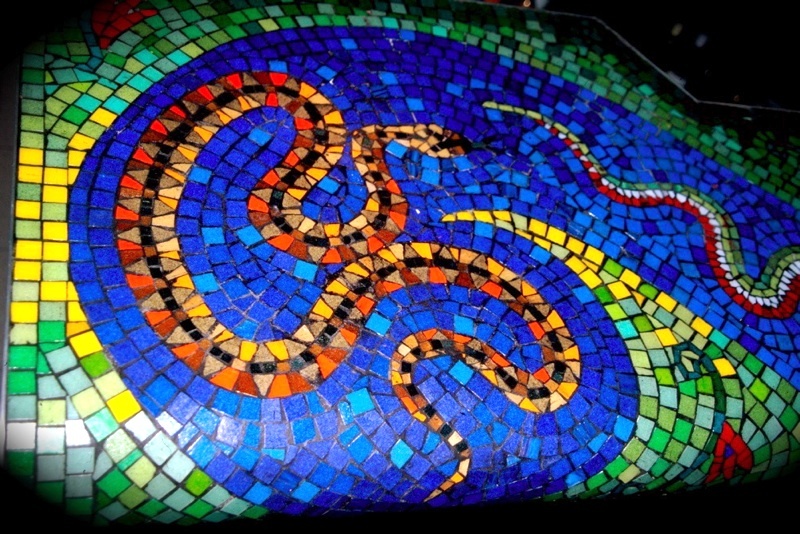 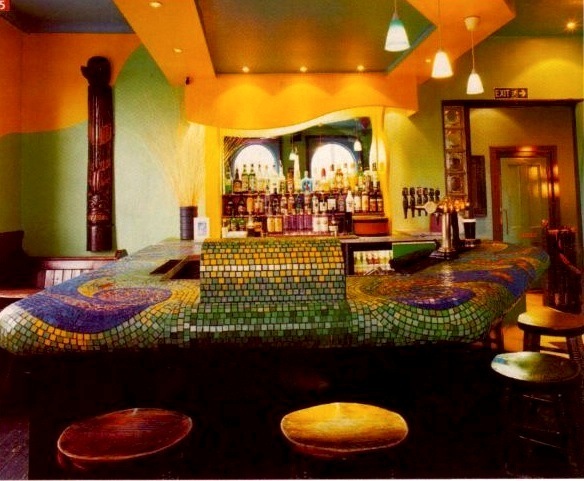 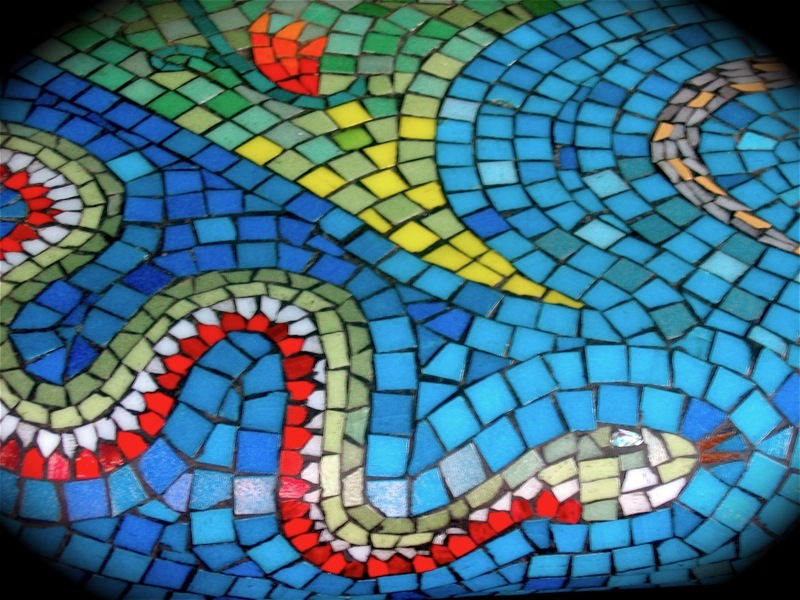 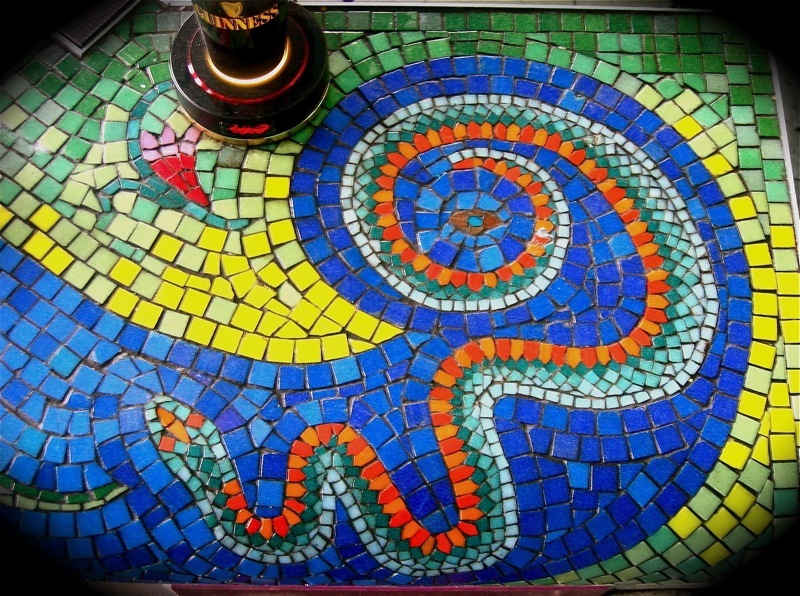 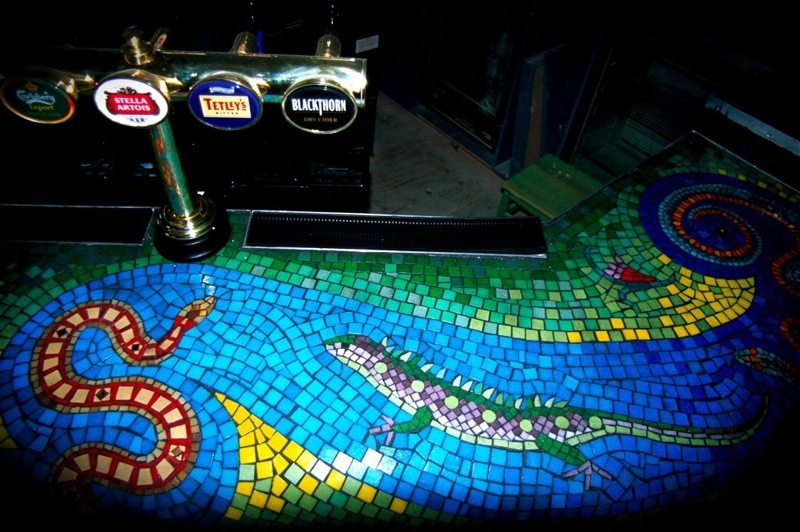 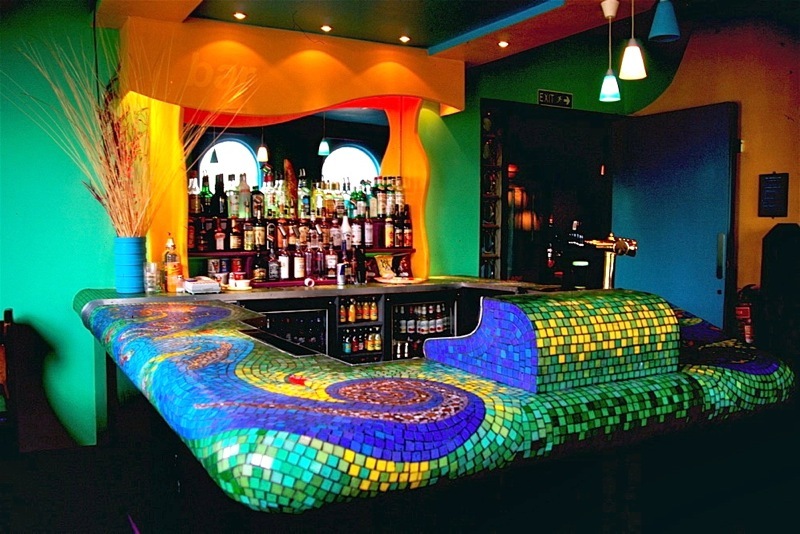 To commemorate 2013 (the Chinese Year of the Water Snake) I revived images of the reptile bar I was commissioned to make at London Urban Tavern in Whitechapel London. 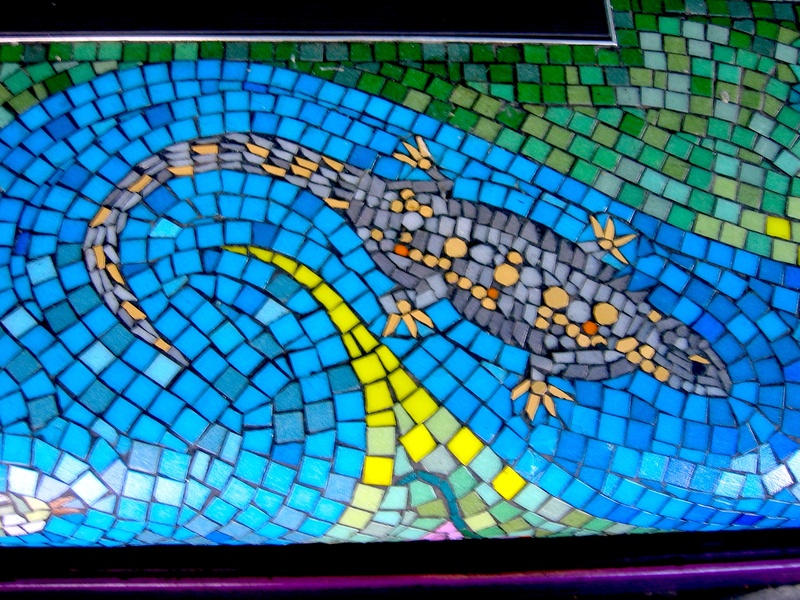 At the time, there were a number of real live reptiles kept as pets in cages throughout the bar, which you can imagine attracted plenty of intrigue, Especially when it came to skin shedding season! 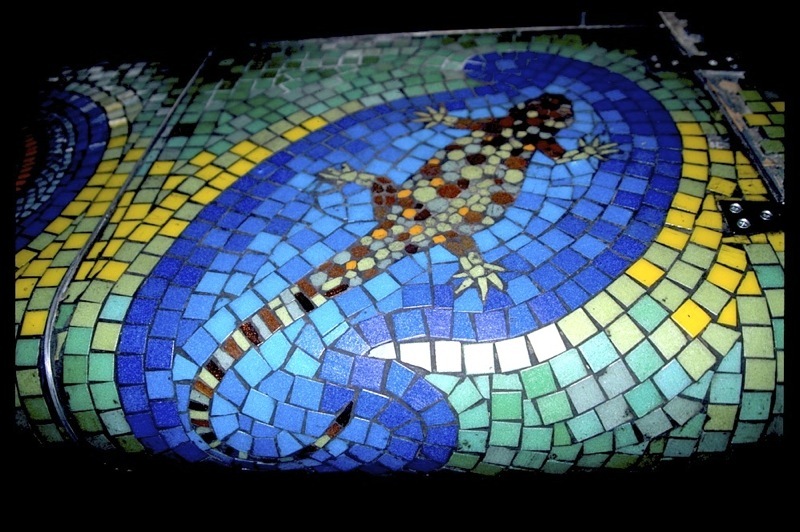 These amazing animals were the inspiration for this commission as were the vibrant colours of far exotic destinations.